Social Compliance | Professional Zinc Alloy Souvenirs OEM/ODM Manufacturer and Supplier - Chung Jen International Co., Ltd. 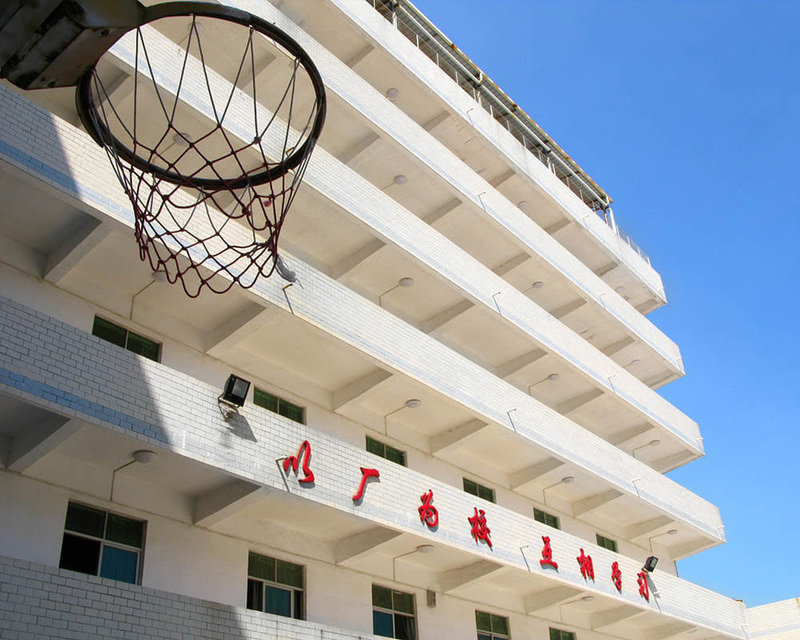 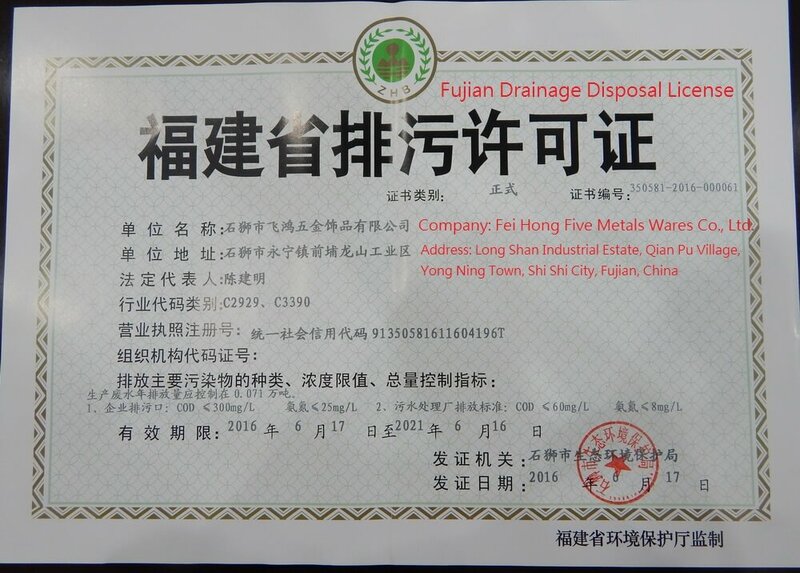 While producing high quality products for you, we still spare no effort to make a contribution to environmental protection. 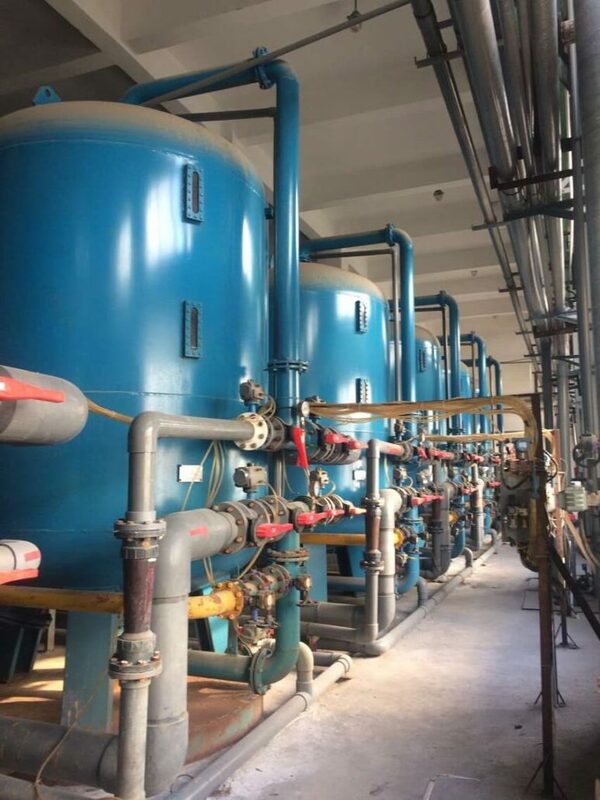 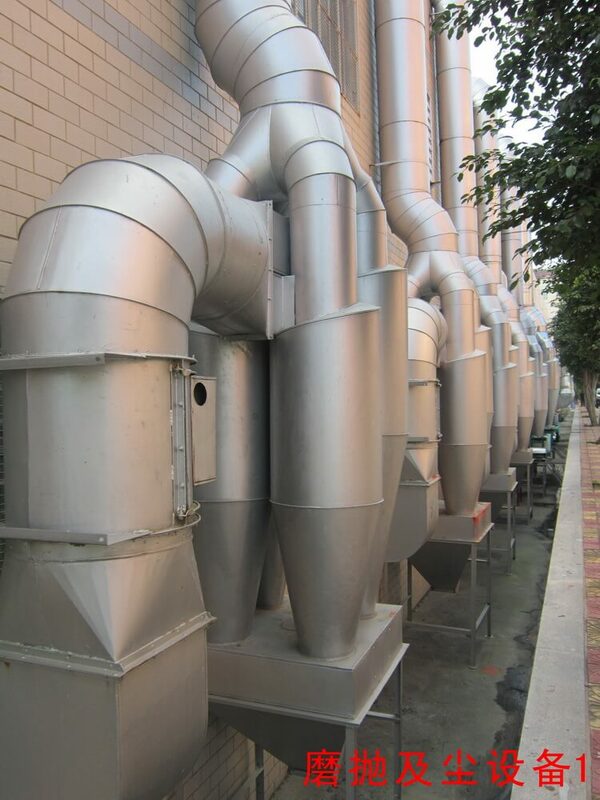 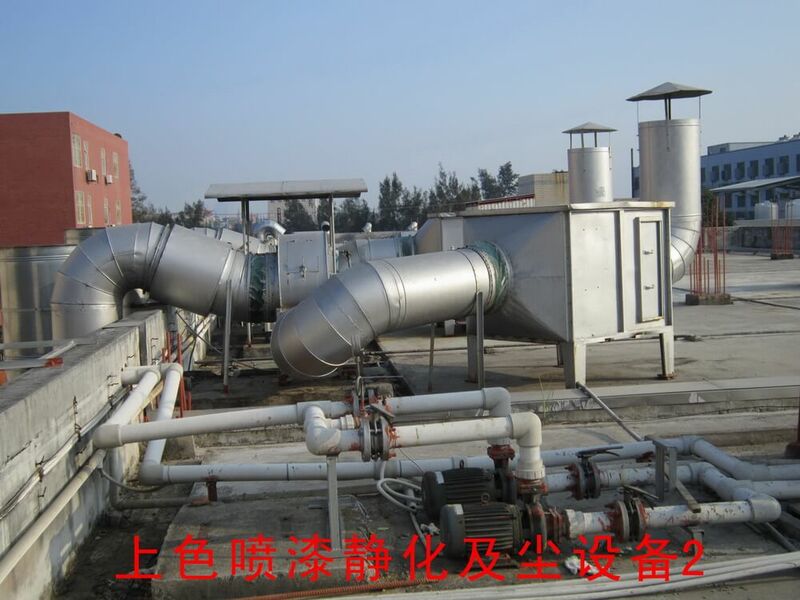 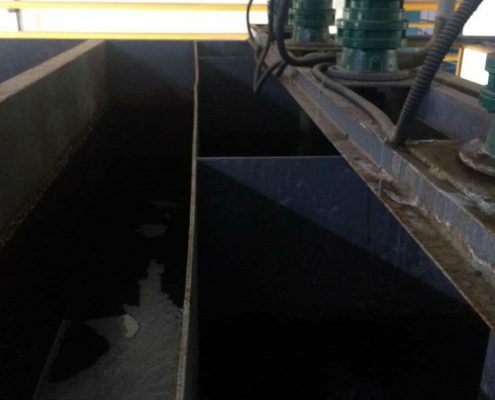 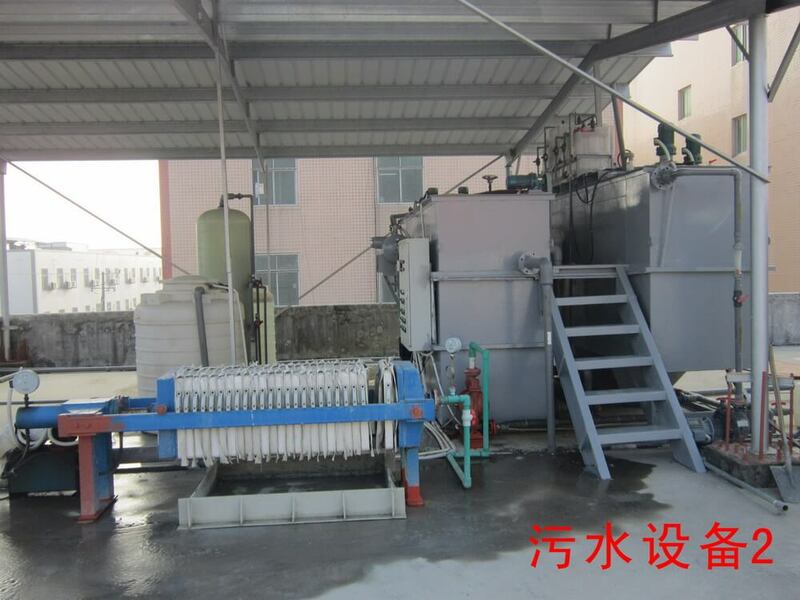 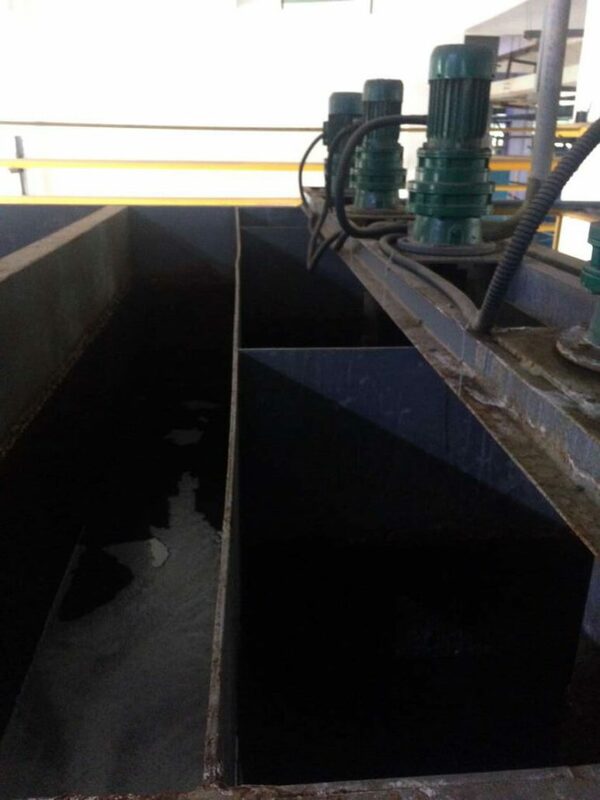 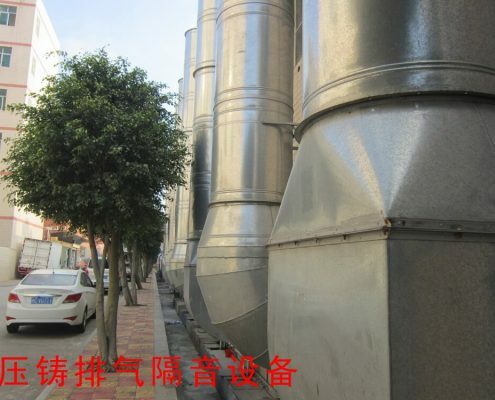 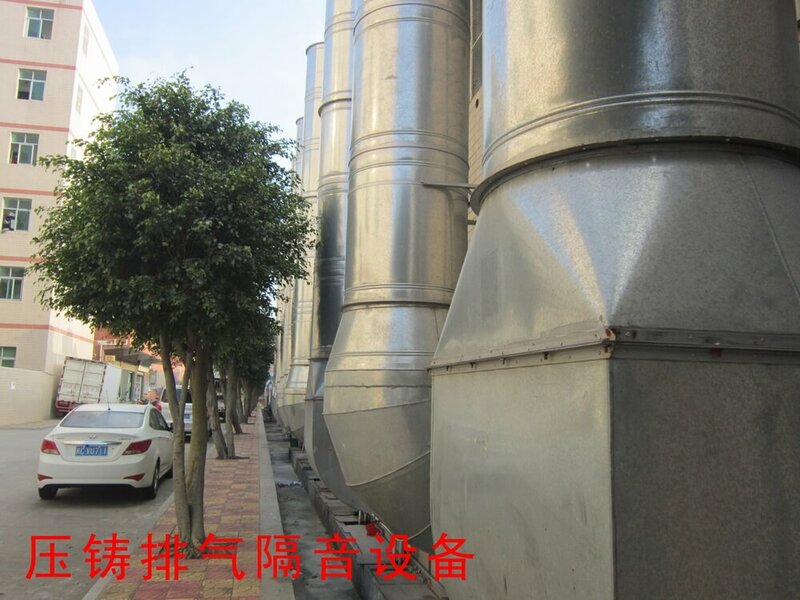 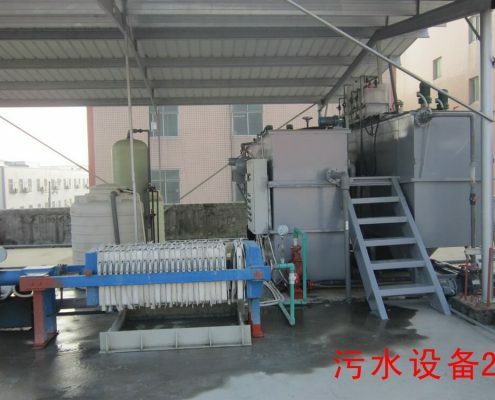 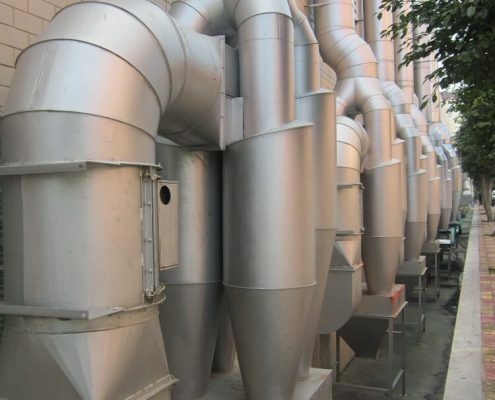 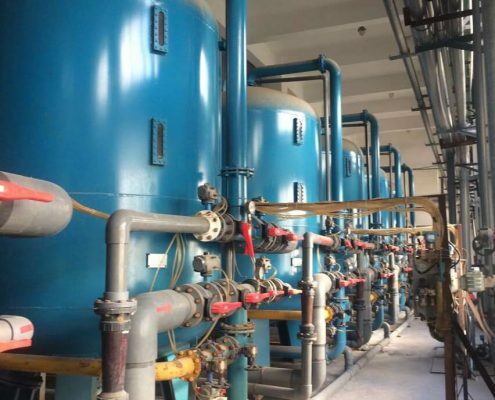 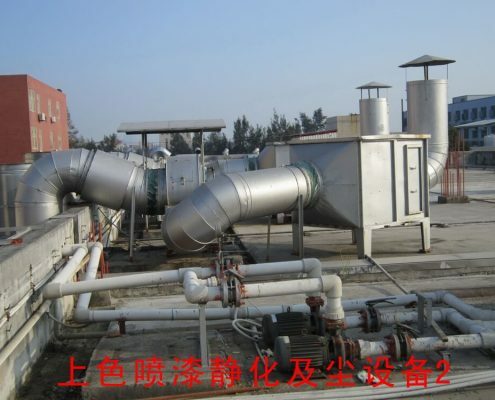 We control the die-casting machine exhaust emissions, focus on vibration grinding and polishing plant waste dust discharge and electroplating treatment, increase sound-proofing equipment to reduce the noise caused by the die-casting machine, and pay attention to sewage discharge, in order to facilitate ecological sustainability. 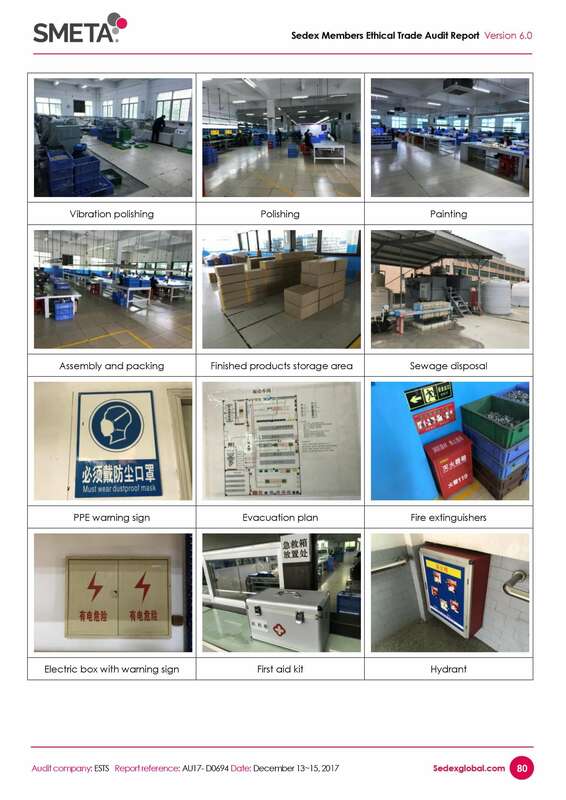 TAKE GREAT CARE CAN BE EXAMINE. 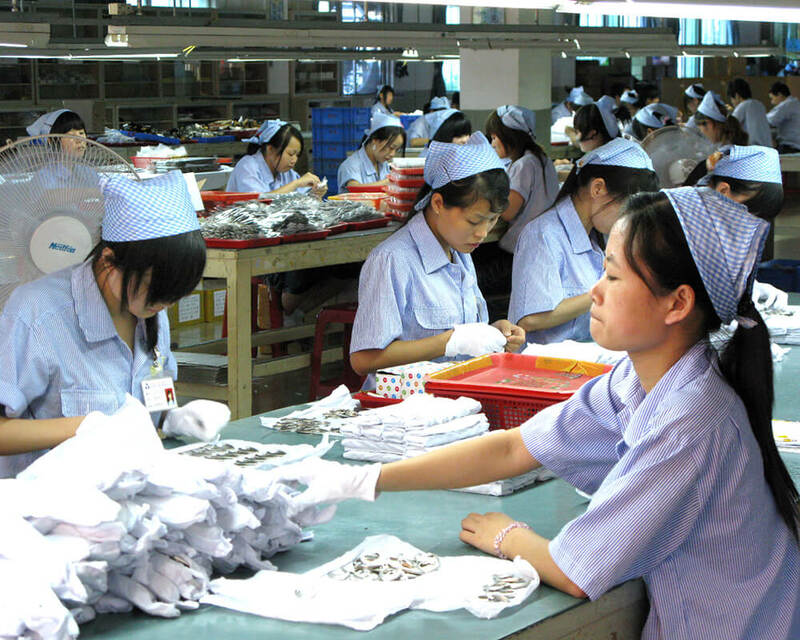 The BSCI code of conduct covers labor conditions, human rights provisions, labor safety, health and environmental requirements, etc. 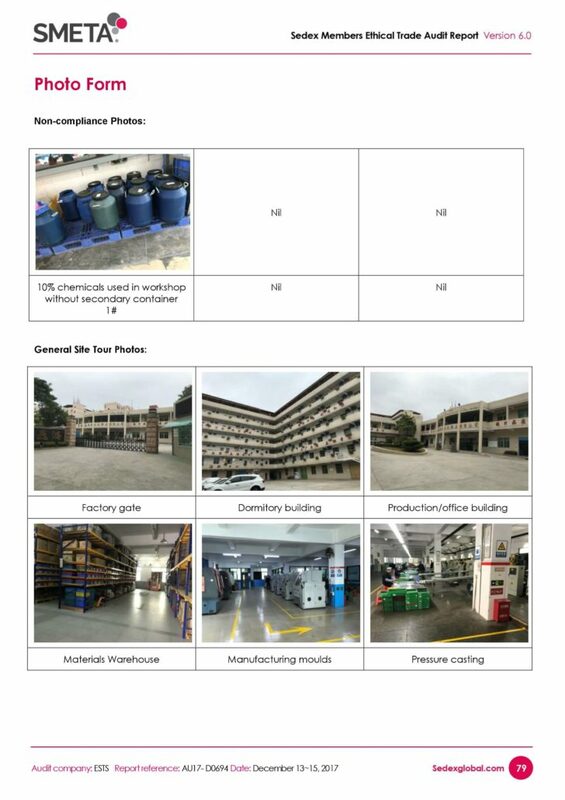 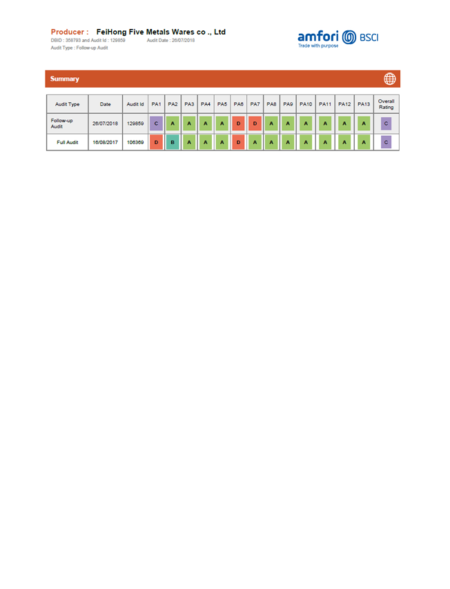 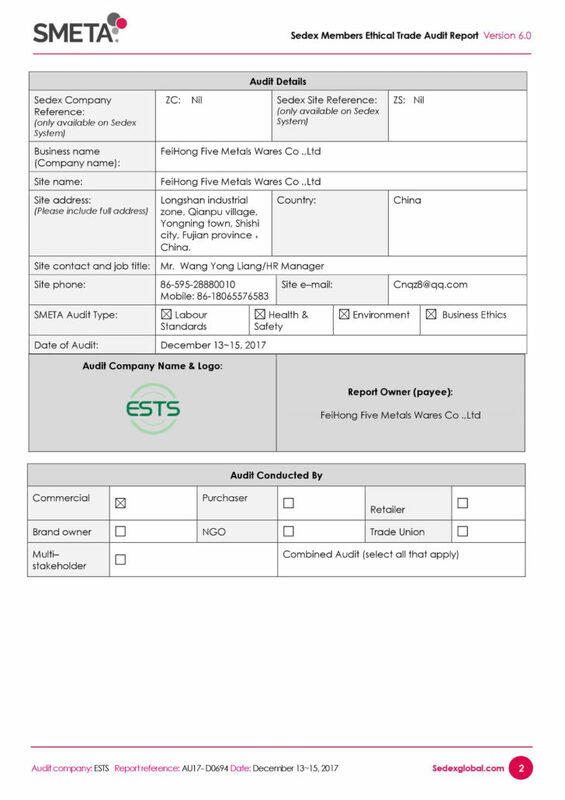 Here is our newest BSCI audit report in 2018. 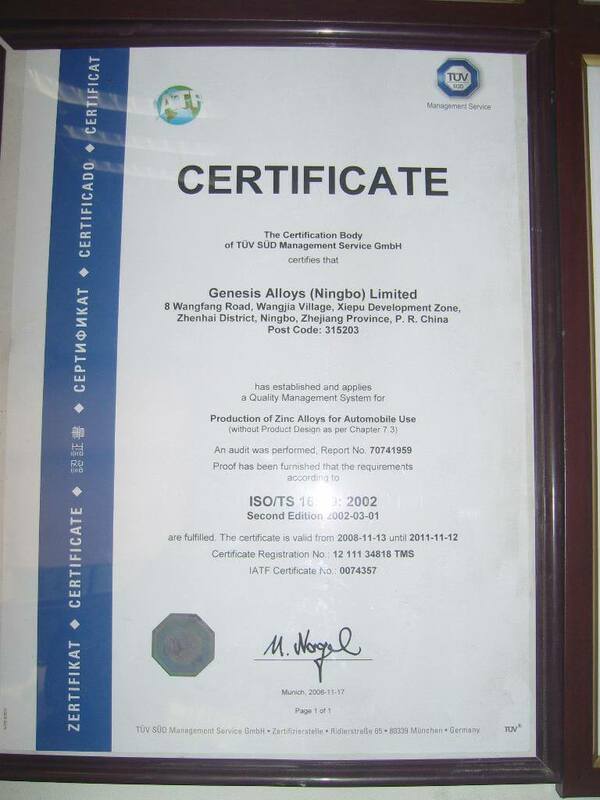 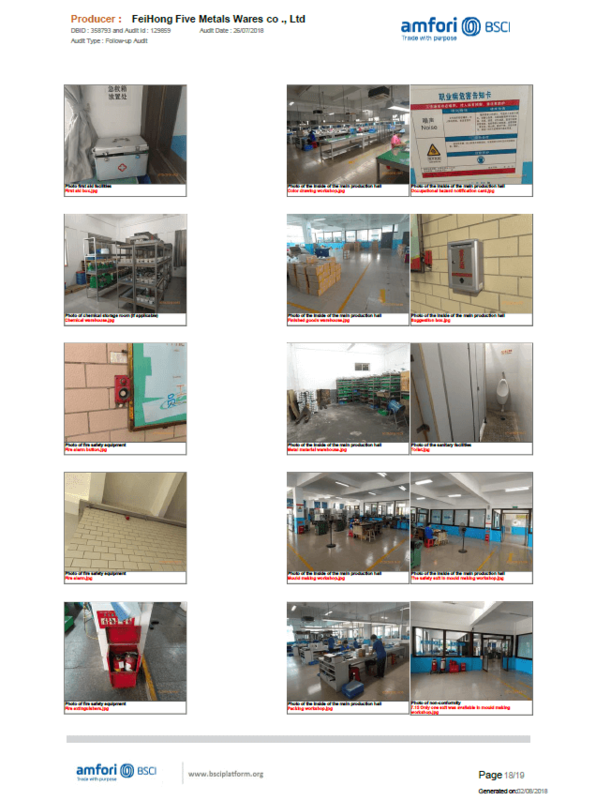 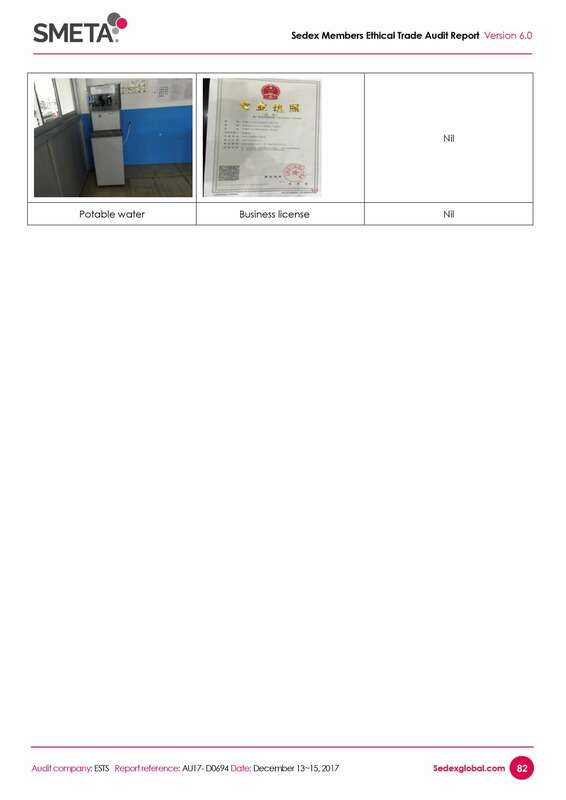 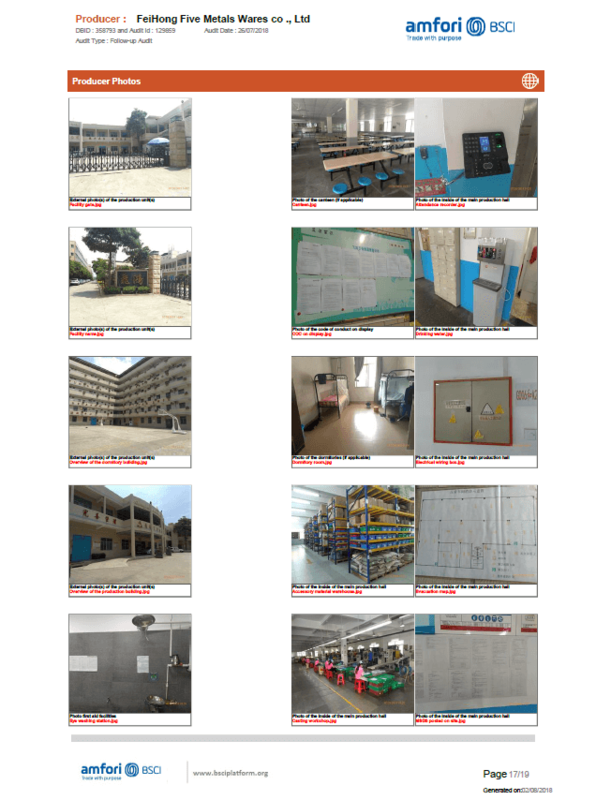 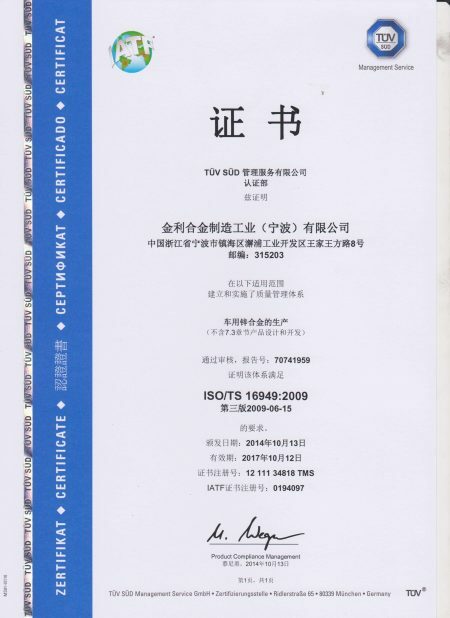 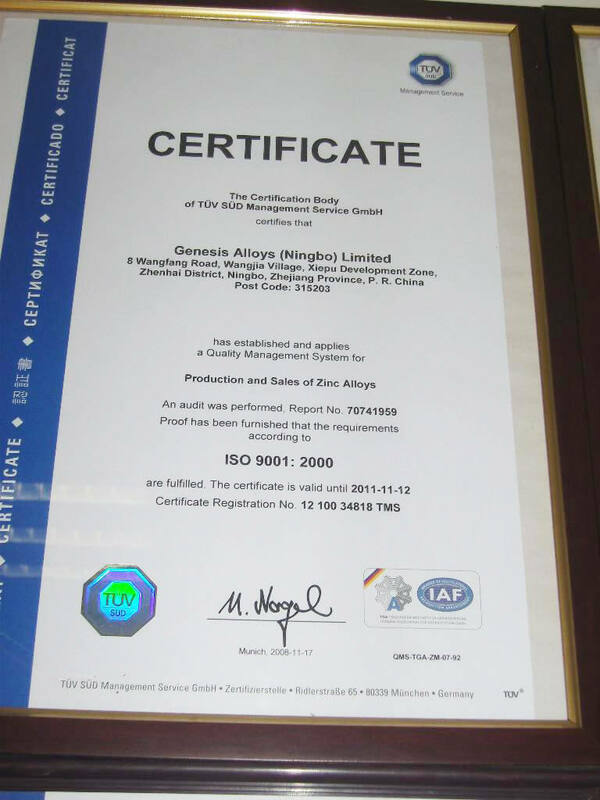 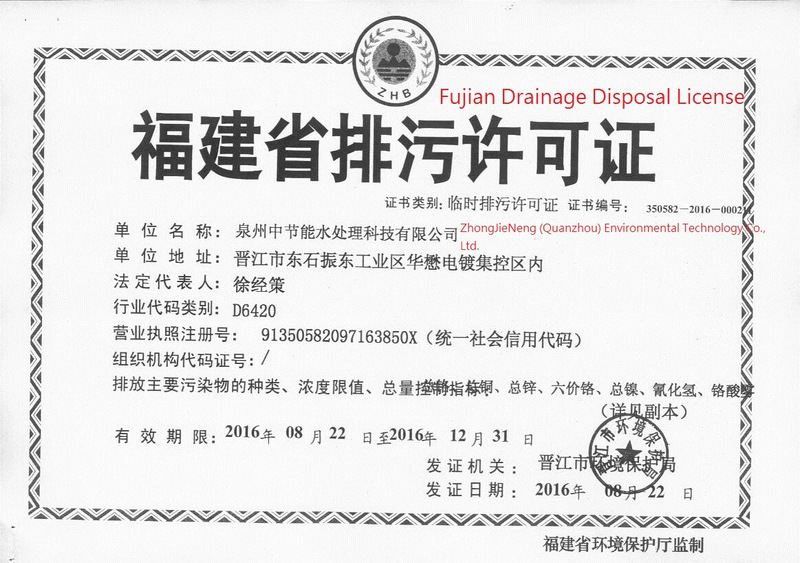 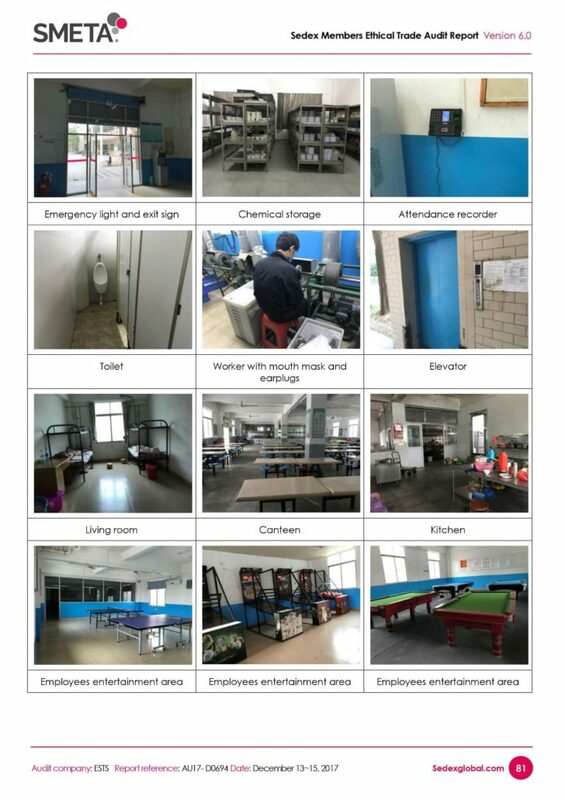 We already got the disposal license by Fujian government, so we are the verified factory. 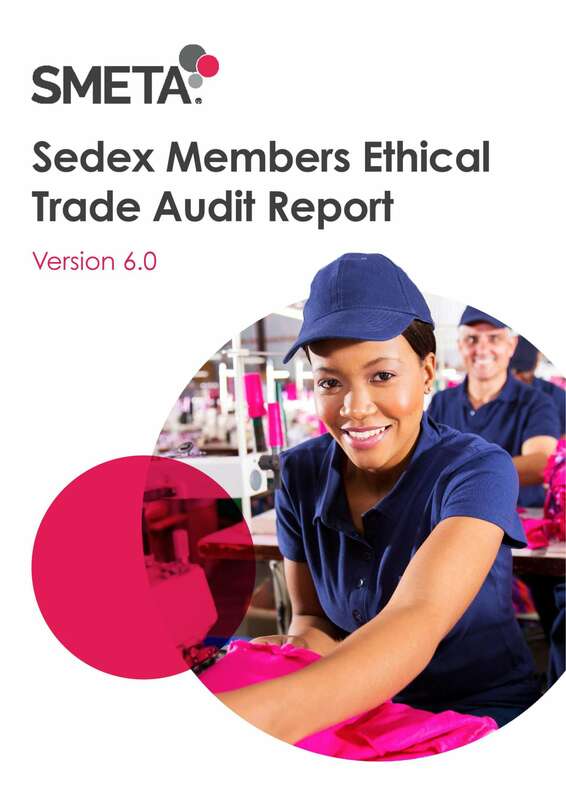 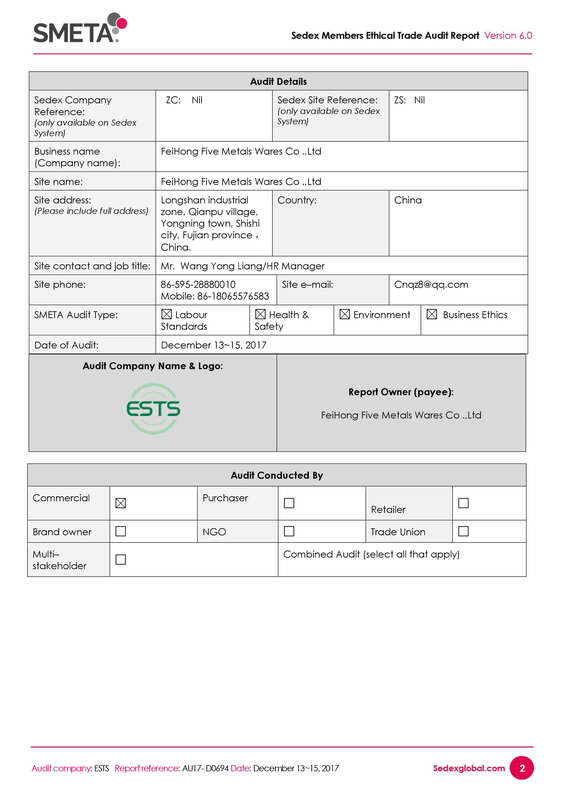 Sedex Members Ethical Trade Audit (SMETA) is one of the most widely used ethical audit formats in the world. 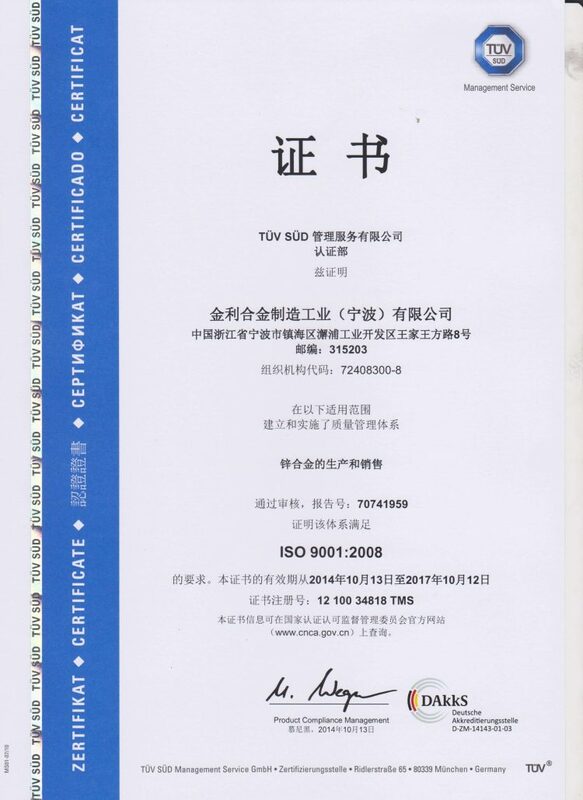 We also passed SMETA certified. 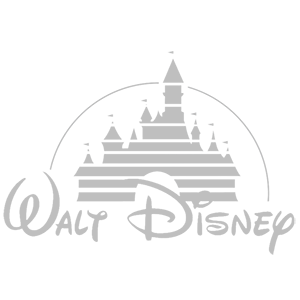 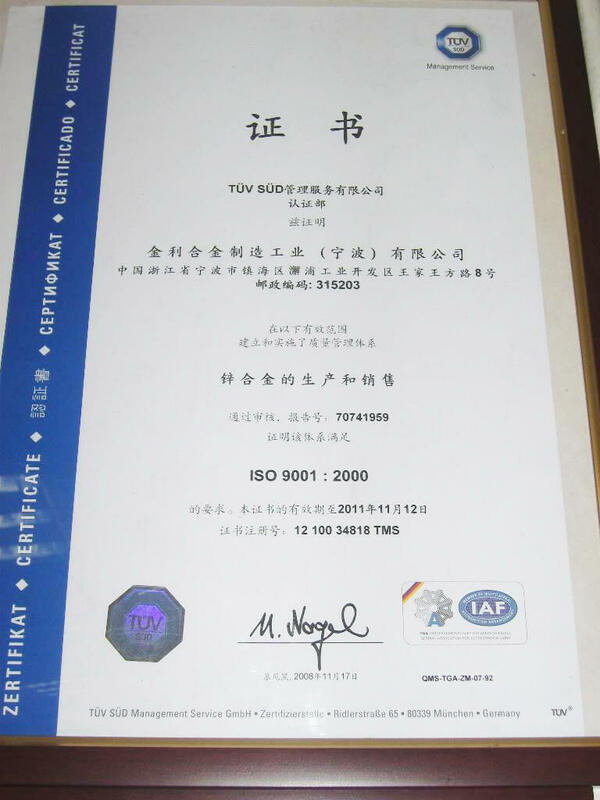 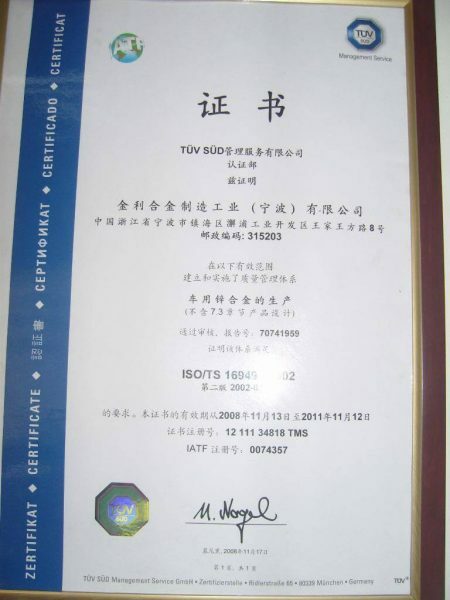 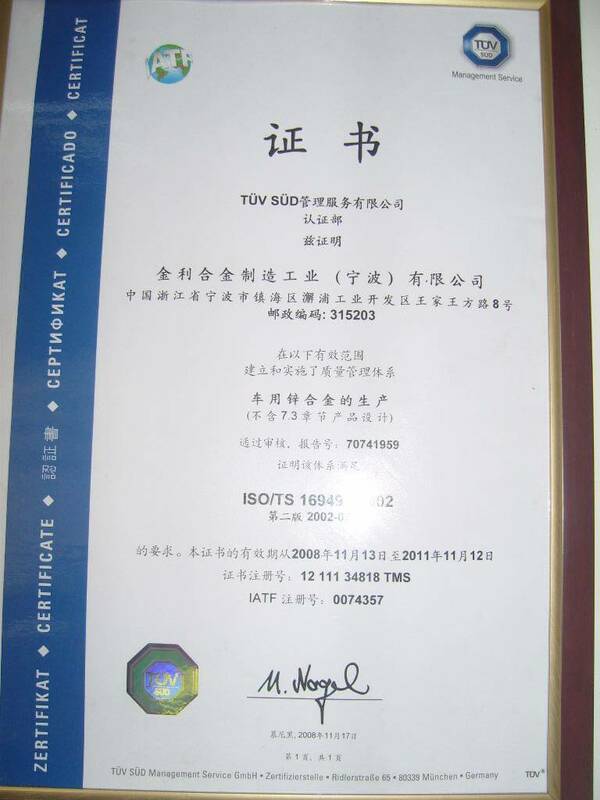 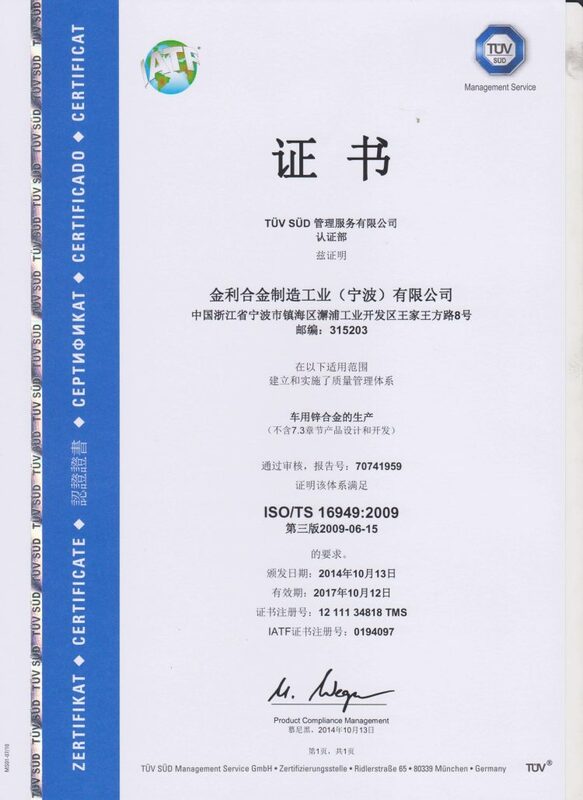 Chung Jen International is certified by TÜV SÜD, producing and selling qualified zinc alloy products. This is the social compliance standard required by Disney for global factories.We also passed the ILS Social Compliance Audit. 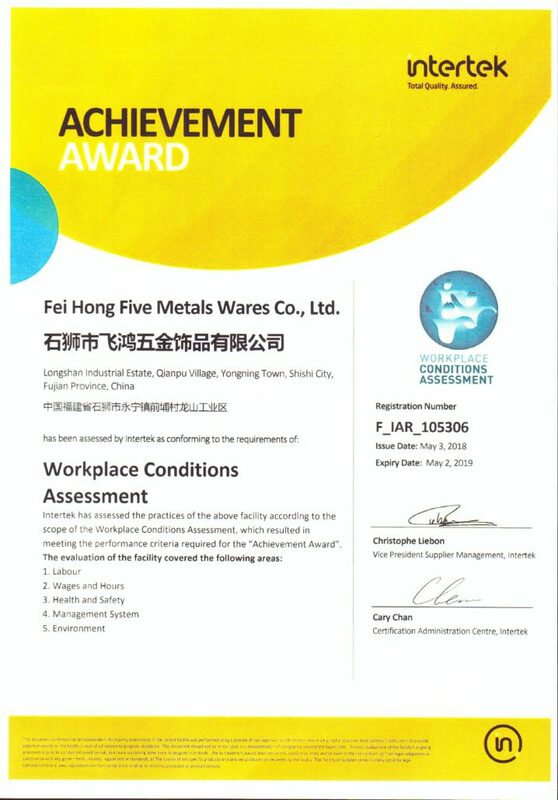 Anchored in Intertek’s extensive social compliance expertise, WCA has emerged as a powerful tool for evaluating, benchmarking and continuously improving supplier workplace conditions.